Did your route come out overburdened? If the USPS maximized the mail run through DPS during the mail count, they are obligated to keep up the same percentage all through the year. See the link below for how to proceed if you believe your DPS is not up to your previous mail count standard. If your route came back as an H or J route, or you are taking the high option, you can take advantage of the “Free Saturday” Provision. Here are a couple of links to help with that. B. 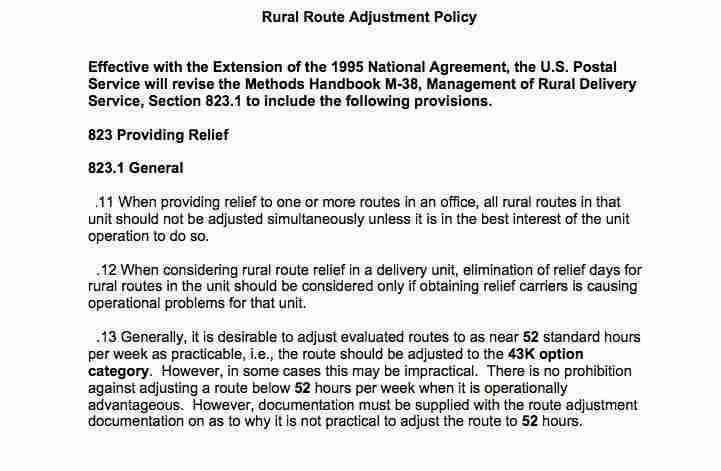 Upon request, a rural carrier shall be granted annual leave or leave without pay on Saturday, at the carriers option, provided a leave replacement is available. So, a carrier could take the HIGH option and then use LWOP on the remaining Saturday. But, LWOP does have an effect on your saved leave and your FERS retirement. If you are a K route that lost a couple of hours, think about taking annual leave before the count takes effect to use your annual leave at the higher rate of pay. If you are going from say a 43K to a 45J, WAIT until after the count takes effect to take vacation so you use your annual leave at the higher rate of pay. Consider signing on to the Relief Day Work List when it comes open as this gives the carrier the OPTION of taking the 150% rate of pay rather than being locked into half pay and a “X” day later on. This may help some offset the loss of pay from this mail count and give the carrier more flexibility in determining his or her paycheck. Face it, management can make you work your relief day whether or not you’re on the list, so this way YOU determine the amount you make. Make sure your PM or supervisor updates your 4003. When your route gets 60 min. in the bank, your route evaluation should increase an hour. Turning in your edit book does not automatically update your 4003. Your PM or supervisor has to update it for you to get credit for those boxes. 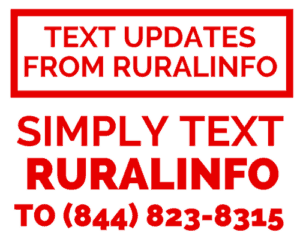 Be vigilant on getting your updates.. You are entitled to them.. If you are a J route, request that your day off, or J day be assigned as the second Saturday or Monday during the pay period. That way, if you have already worked the first Saturday or Monday, and they need you to work on your J day they have to pay you extra ie: 1/2 day pay and X day or 1 1/2 days pay. Another way to put it is sometimes if you are assigned the first Saturday as your J day and they need you to work they will try and make you take the second Saturday as your J day and you don’t get the extra pay. One possible consideration on taking the “high” option might be if a carrier is close to retirement – the high option MIGHT be used to bump up the “high three” average salary used to compute the FERS retirement annuity. A possible consideration for TSP participants might be to tweak their TSP contribution in light of their new salary. A carrier faced with a large CUT in salary MIGHT consider cutting their TSP contribution to help make up for some of their loss. The downside to this, of course, is that they would have less $$ in their TSP at retirement (sort of like most of us do following the recent market meltdown). 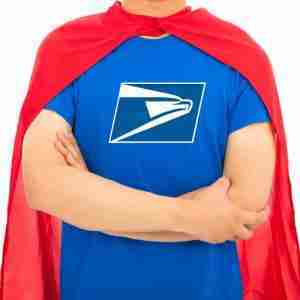 Because of the USPS match (up to 5%) of the TSP, it’s advisable to try to get as much of that match as possible. My “gut feeling” is that the TSP match may not last that much longer – in that case, you’re probably better off with a Roth IRA, but as long as the match is there, it’s like “free money”, so take it if you can. For a carrier jumping to a HIGHER salary level, if your TSP contribution is a percentage of your salary, be aware that a larger dollar amount will be going into your TSP account. Again, the 5% level is desirable for the full USPS match, but if you are putting in a higher level, you might consider changing your contribution to a DOLLAR amount (perhaps matching your present contribution) so as to get a few more bucks each payday.